The former headquarters for Lindy Properties has been renovated and outfitted for small office and retail space. Returning to its historic routes, the property has been re-branded “The Pump House” in honor of the original purpose of the building as the water pump station for Jenkintown. 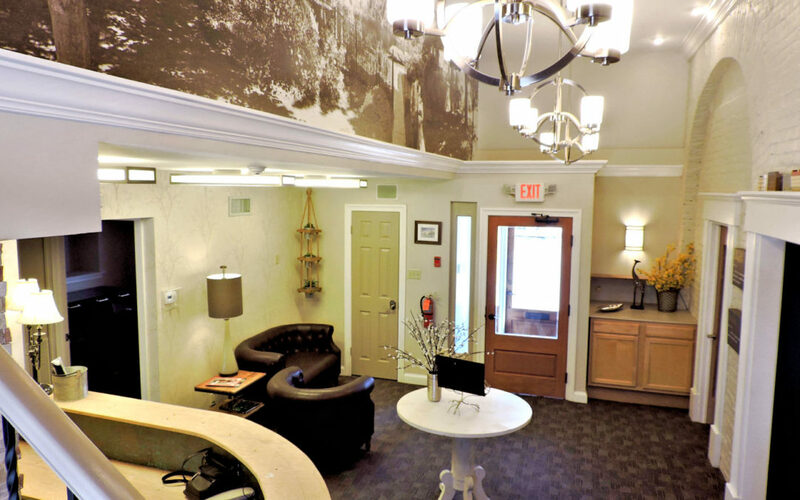 Learn More about Commercial Space for Lease Office opportunity to be located in a highly accessible suburban Philadelphia location within Montgomery County, Pennsylvania. Situated adjacent to the Square in Jenkintown with 66 car municipal parking lot. The Pump House is in the heart of Jenkintown’s awakening business district.